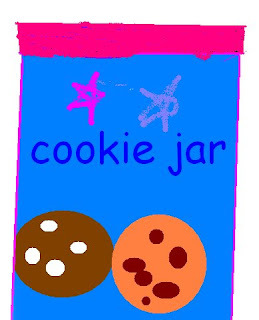 Clare the Witch's blog: Who Took the Cookie from the Cookie Jar?! 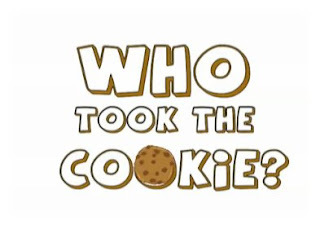 Who Took the Cookie from the Cookie Jar?! YUM YUM! 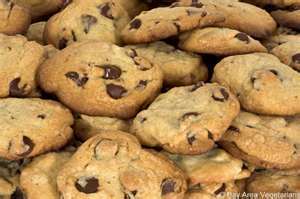 I like cookies!!! Now, go and teach the song to your friends and family! Marco took the cookie from the cookie jar! Bye, I'm hungry and I want a cup of tea and some COOKIES!! !